You are here: Home⁄News⁄Early years staff face "increasing financial pressures"
Early years staff have seen a 5% reduction in their pay, in real terms, since 2013, according to a new report from the Education Policy Institute (EPI). The report also found that 44.5% of workers in the childcare industry are claiming state benefits. This is despite most early years staff being more qualified than those in competing industries, those that are often considered career alternatives, such as hairdressing. The EPI says that the average salary for a childcare worker is just £8.20 – which is 40% less than the average pay for a female worker. This is also a 5% reduction, in real terms, since 2013 while the average female worker has seen an overall rise of 2.5%. The EPI noted that the number of male workers in the sector remains low, at just 7.4% – lower than other female-dominated sectors such as hairdressing. Dr Sara Bonetti, associate director of early years at the EPI, said: “This report should therefore concern parents who use childcare services, and the government, which regards high quality early years education as crucial to social mobility. 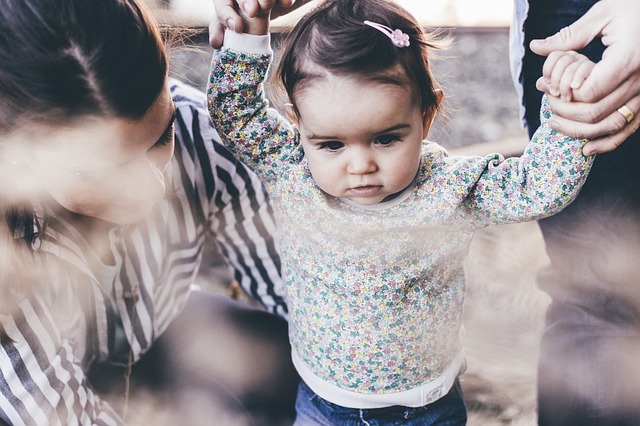 We find that the childcare workforce is poorly qualified, and faces a number of recruitment problems – with many workers experiencing serious financial hardship. Childcare workers are now paid similarly to hairdressers and beauticians, with pay falling since 2013. Neil Leitch, chief executive of the Alliance, commented: “EPI is right to highlight these worrying trends and to call on the government to offer childcare practitioners more support, but it is disappointing that this report fails to explicit identify the reason for its concerning findings: wholly inadequate government funding. “With early years funding levels failing to meet the rising cost of delivering childcare in many areas across the country, it is inevitable that early years practitioners will continue to suffer real term wage losses – and without government action, the current trends are only likely to worsen in the years to come.